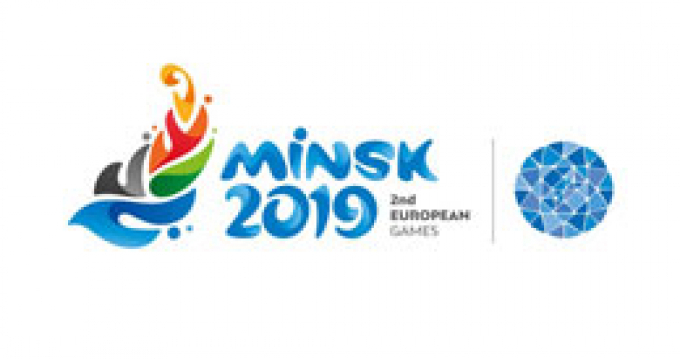 SOCHI, 15 February (BelTA) – Belarus' is interested in Russia's support for the development of certain sports in Belarus, President Alexander Lukashenko said as he met with Russia President Vladimir Putin to discuss humanitarian cooperation on 15 February, BelTA has learned. 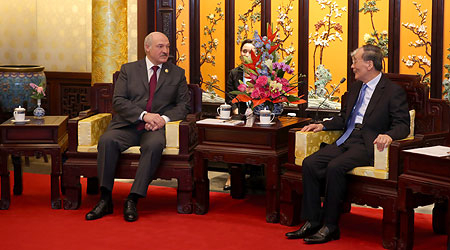 Alexander Lukashenko made a corresponding request when speaking about figure skating. He remarked that all bases and major schools were situated in Russia in Soviet times. They have been developed and surpassed that level in recent time. “There are too many coaches and especially athletes in Russia,” the head of state remarked. Belarus is also interested in developing fencing with Russia's support. “As for other fields such as art, science, etc., Belarusians and Russians often join efforts,” Alexander Lukashenko said. 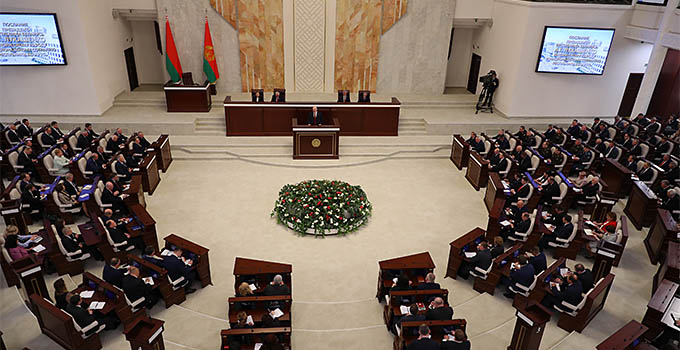 Alexander Lukashenko said that the sides have built a good system for the development of relations at various levels. This system relies not only on meetings at the level of the heads of state and governments. It also relies on close contacts between various ministries. “The Forum of Regions is held at the regional level, and there is colossal effect,” the head of state said. The president of Russia also emphasized the importance of cooperation in the humanitarian field which is a foundation and basis for the development of any society. “All what is done in this field is meant for people. This is the enhancement of the human potential. It is impossible to solve other tasks without it. Therefore, the today's meeting is very important,” he said. Vladimir Putin suggested holding joint meetings of Belarusian and Russian agencies specializing in humanitarian cooperation. 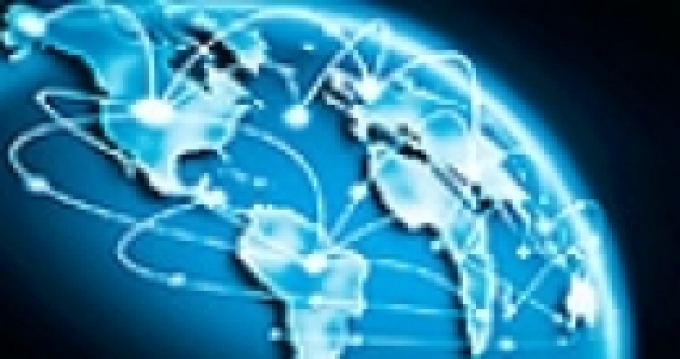 In his words, it would be great to determine short-term and mid-term plans of joint work.